EffecTech also established in 1996 is an independent specialist gas measurement company providing accredited inspection, calibration and testing services to the energy and power industries. EffecTech’s UKAS accredited calibration laboratory provides gas mixtures of the highest conformity in terms of traceability, accuracy and stability. Their ISO 17025 accreditation provides confidence in the specialty gas mixtures they produce used extensively in the oil/gas, power and chemical market. Brochure. Gas-Arc Group is the largest manufacturer of gas control equipment in the UK. With a range of specialty gas regulators, outlet panels and manifolds, you will find their products in most industrial, laboratory and specialty gas control processes. All Gas-Arc equipment is designed, manufactured and tested in their production facility under BS EN ISO 9001:2000 accreditation and the latest BS EN ISO standards. Investing in the latest CNC technology available, together with a high degree of automation, skilled and experienced engineers, Gas Arc are able to offer a sustained standard of high quality products. 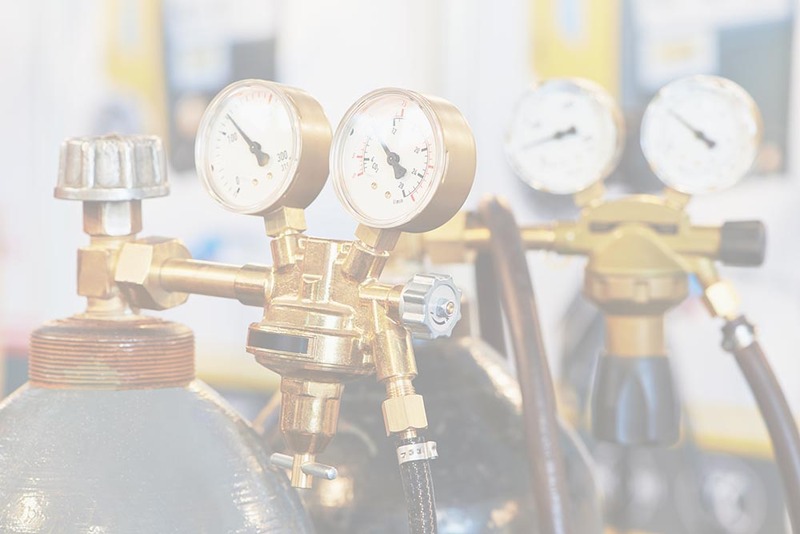 Their ability to introduce design changes quickly and their active involvement with the British Compressed Gases Association (BCGA) and British Standards Institute (BSI), means that they are able to take advantage of the continual improvements being generated. CAC Gas joined together with Scientific and Technical Gases (STG) to market their precision gravimetric calibration gases and high purity specialty gases. Scientific and Technical Gases was established in 1996, founded on the principle to supply high quality gases to the users of analysers and detection systems providing excellent customer service. They have an extensive background and experience in gas production and engineering.